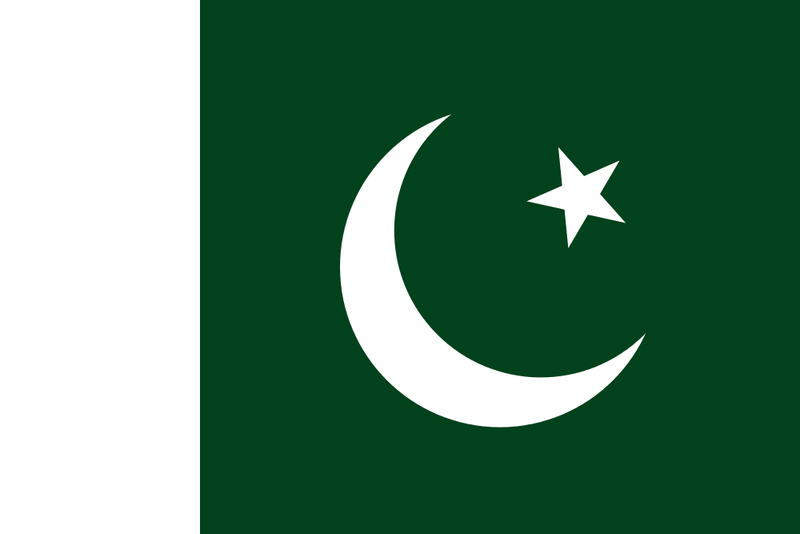 This week for our country profile we'll be looking at Pakistan. Home to 180 million people, it is the sixth largest nation in the world in terms of population. Due to its large population and diverse ethnic makeup, Pakistan is very linguistically diverse. Today we'll be having a look at some of the most interesting and prominent languages that make up the linguistic landscape of this Asian country on the Indian subcontinent. Pakistan only has two nationwide official languages, Urdu and English. As a West Germanic language, English is obviously not a language native to this part of the world. Like many other places in the world, the English language is the remaining heritage of the British Empire's presence in Pakistan. The English language is used in an official capacity in Pakistan's government as well as being the language that the constitution is written in. It is also used in education and by the social elite. However, despite its status, English is spoken by a very a small percentage of the population. Pakistan's other official language is Urdu, a language that is natively spoken by around 70 million people around the world, though it is only spoken as a first language by around 8% of the population of Pakistan. The British Empire also played a part in encouraging the use of Urdu as a de facto language since they were keen on having a single language in use across the British Raj rather than the multitude of languages present in the area. Around 90% of Pakistan's population can speak Urdu to some degree. Since Pakistan is divided into four provinces as well as a capital region, each province has its own history, native peoples, and, often as a result of the former, its own language. Even though Urdu and English are the country's official languages, Punjabi is the most spoken language in Pakistan according to the last census. There are 100 million speakers of Punjabi around the world with over 75 million in Pakistan. Unsurprisingly, most speakers of Punjabi can be found in Punjab, where three quarters of the population speak the language. Like Punjabi, there are more native speakers of Pashto in Pakistan than there are of the country's official language, Urdu. There are somewhere between 45 and 60 million native speakers of this language worldwide, 30 million of whom live in Pakistan. Despite there being so many speakers of Pashto in Pakistan, the language has no official status in the country. However, it is one of Afghanistan's two official languages and the principal language of the Khyber Pakhtunkhwa in Pakistan. 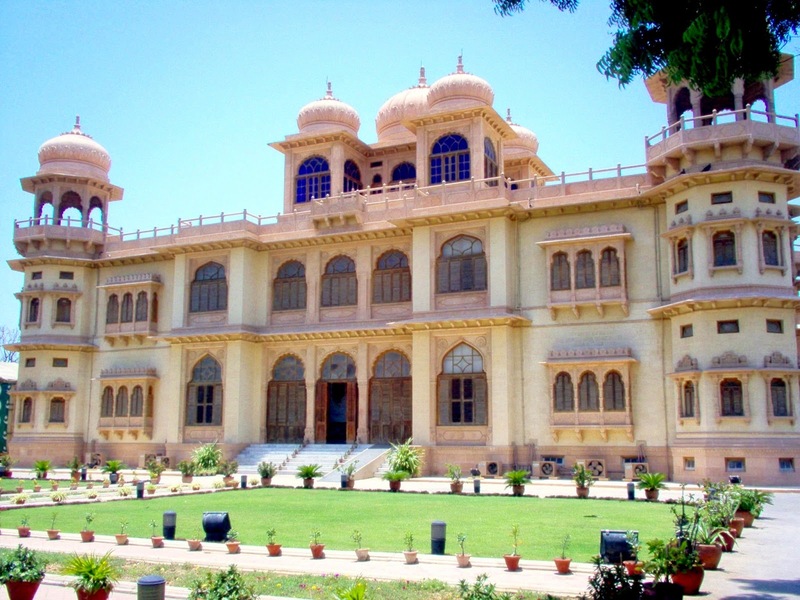 The beautiful Mohatta Palace, Karachi. The Sindhi language is natively spoken by just under 15% of Pakistan's population and enjoys official status in the Sindh Province. Historically, the Sindhi language was spoken by the Sindhi people. Today, it is spoken by around 55 million people in Pakistan, with just under half of them being native speakers. The Balochi language is the sole provincial language in Pakistan that has fewer native speakers in Pakistan than Urdu. While only 4% of those in Pakistan speak Balochi, there are nearly 8 million native speakers of the language in the world. Most of them live in the province of Balochistan where the language enjoys an official language status. A large number of regional languages are spoken in Pakistan in addition to the aforementioned official and provincial languages. While Pakistan's regional languages are only spoken by a small percentage of the country's population, many of these languages do have sizable communities of native speakers in terms of actual numbers. Brahui, for example, is spoken by less than 2% of Pakistan's population, though this equates to around 2 million people. However, the use of Brahui is in decline, putting the language in possible risk ofextinction. There are also many other languages in Pakistan that have just a handful of speakers and face this same fate in the near future. Although Pakistan has official languages, provincial languages, and even regional languages in its hugely diverse linguistic landscape, there are a number of other languages that have somehow managed to squeeze their way into the everyday lives of those who reside in the country. Due to the prevalence of Islam in the area, Arabic is used in varying degrees by practising Muslims in the country, who account for somewhere between 95 and 98% of the population.